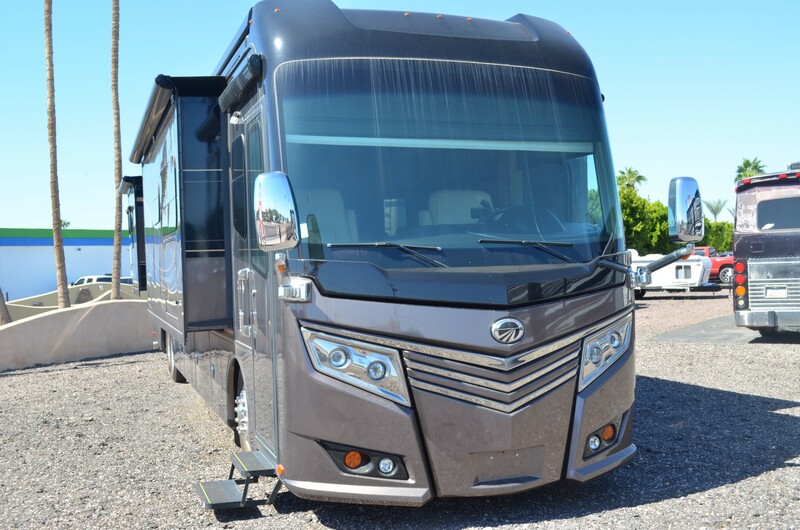 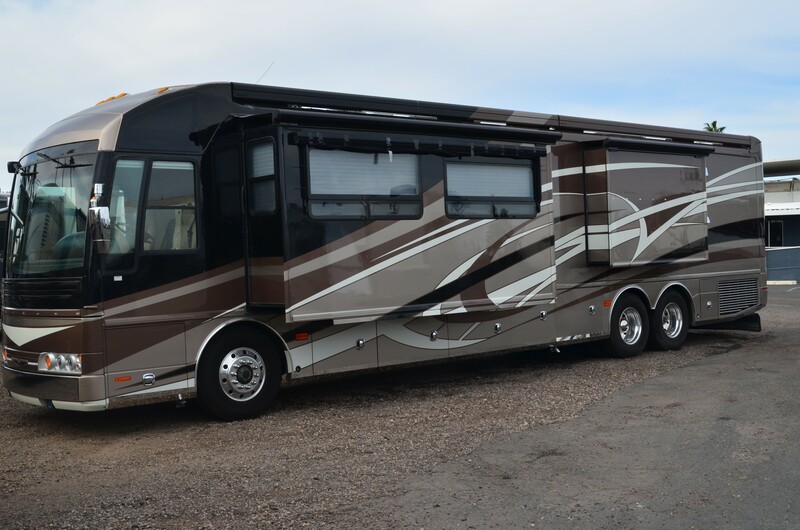 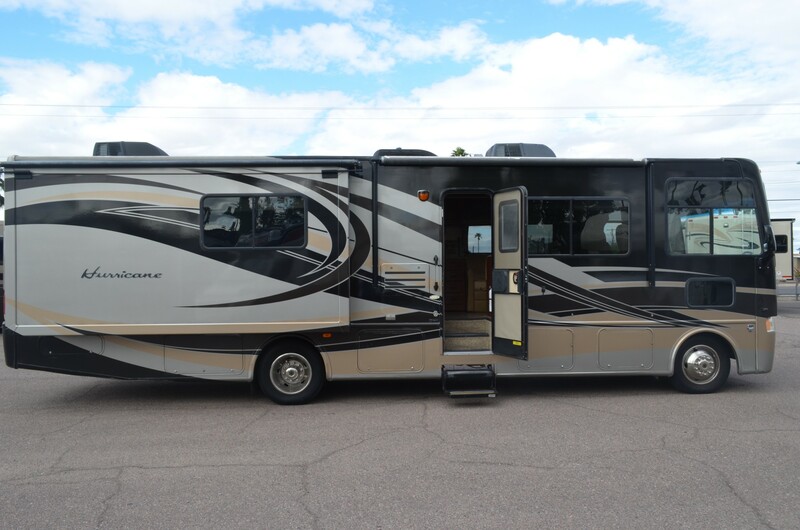 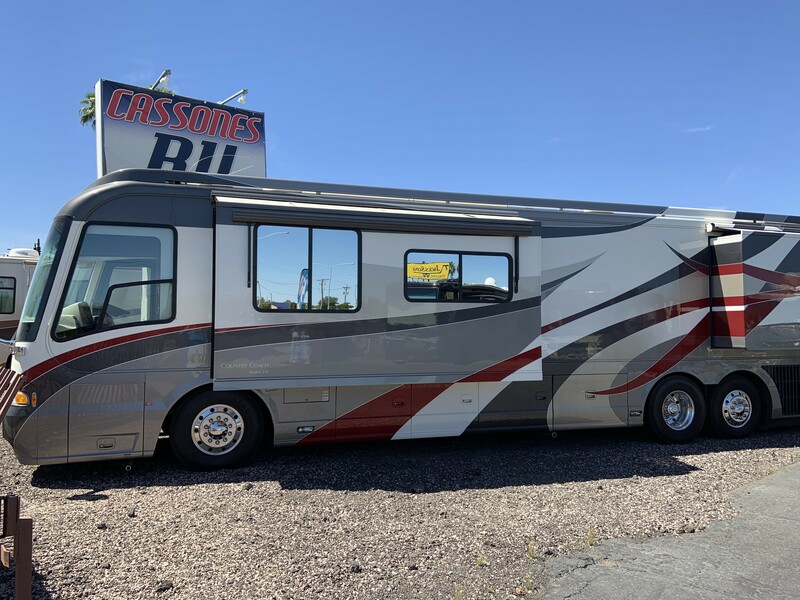 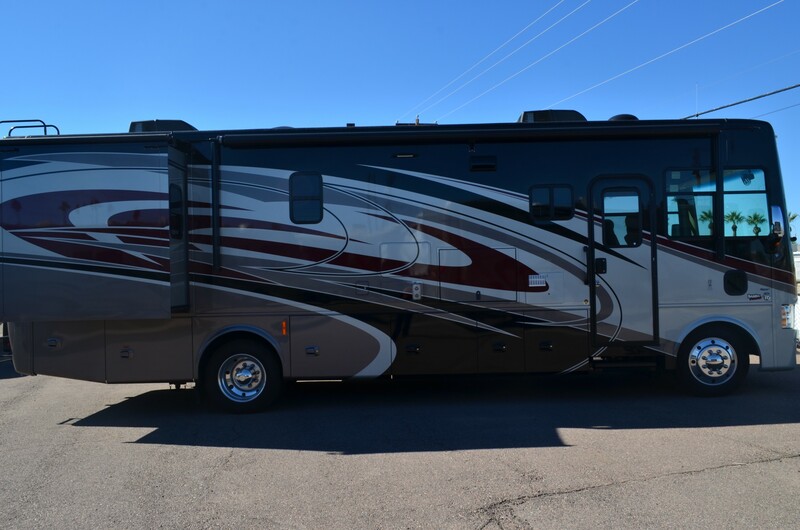 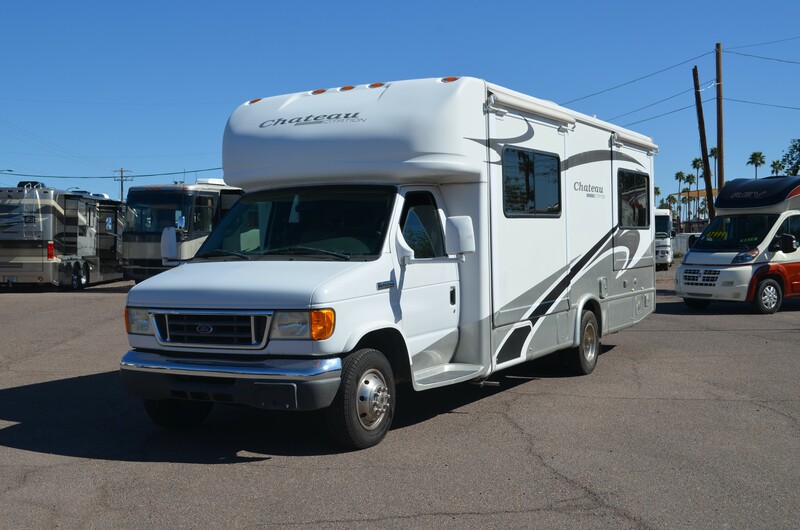 Whether you are just beginning your journey of making those priceless memories, or are ready to put down your keys after mastering the roads, here at Cassone’s, we make your RV experience the best possible. 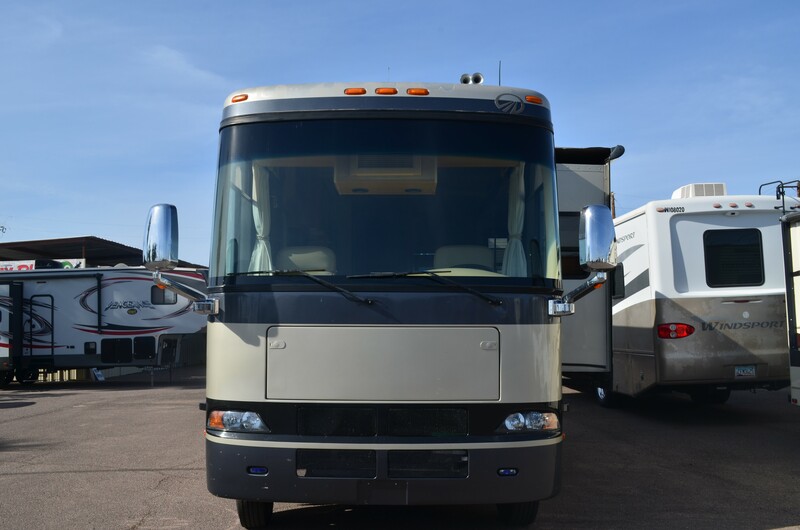 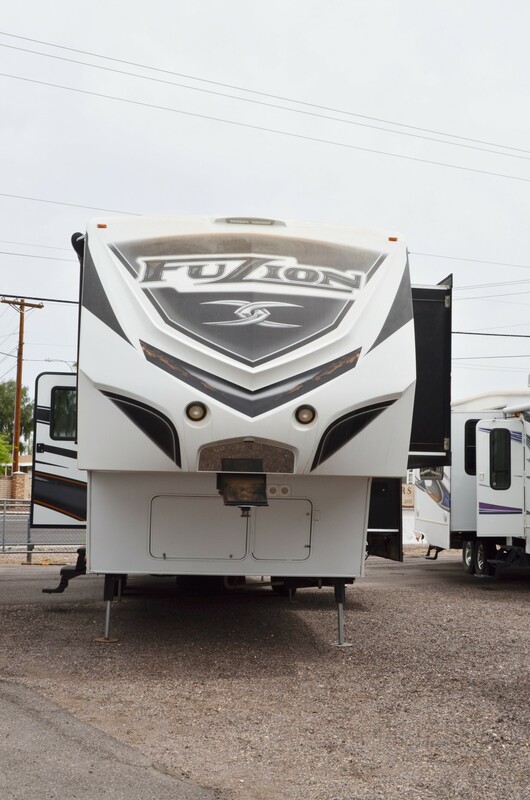 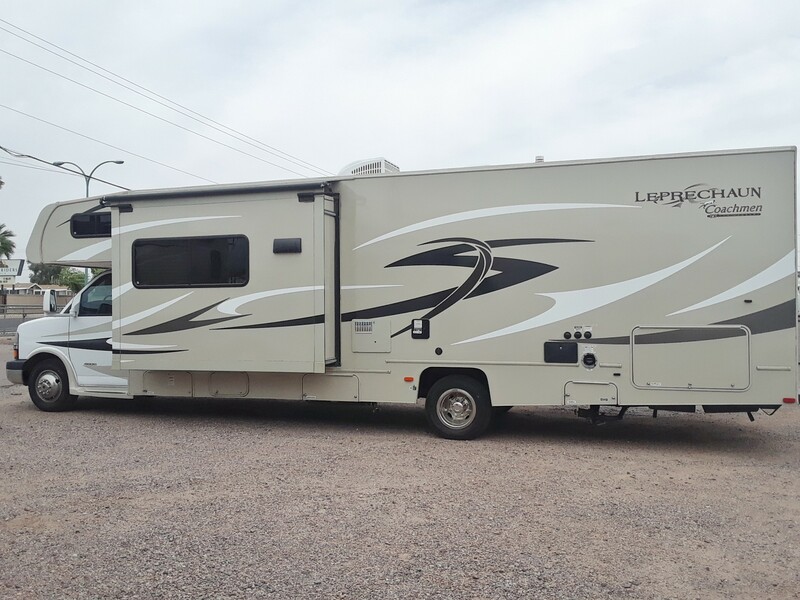 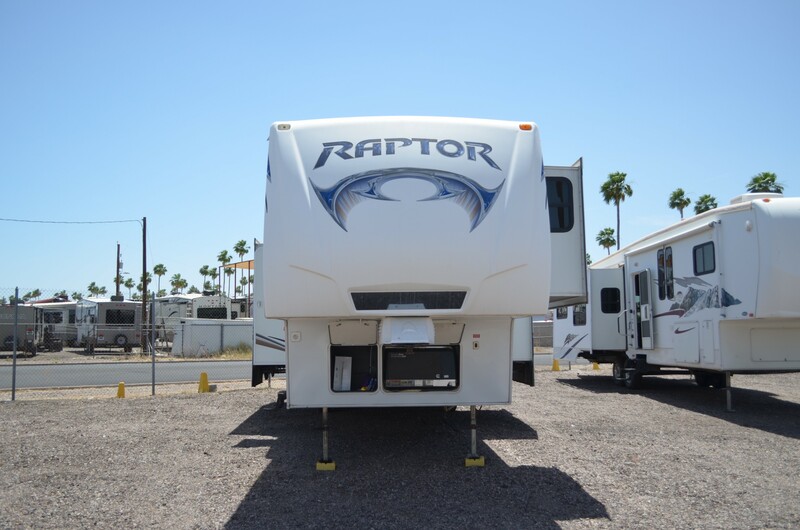 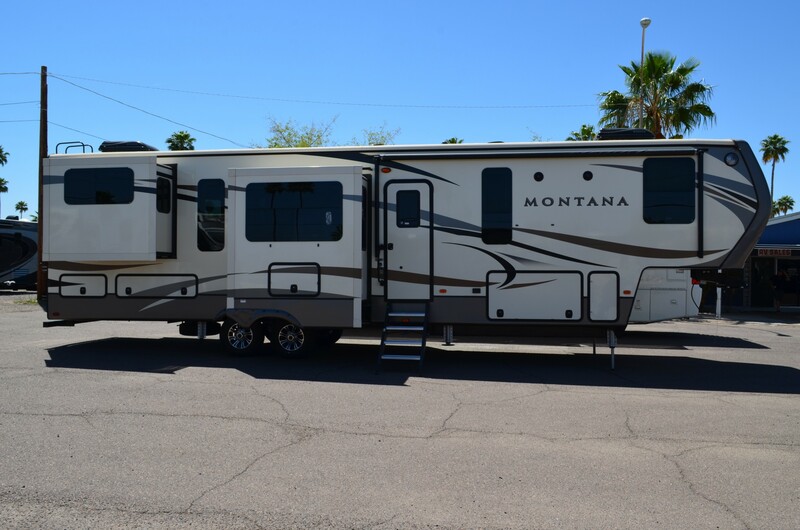 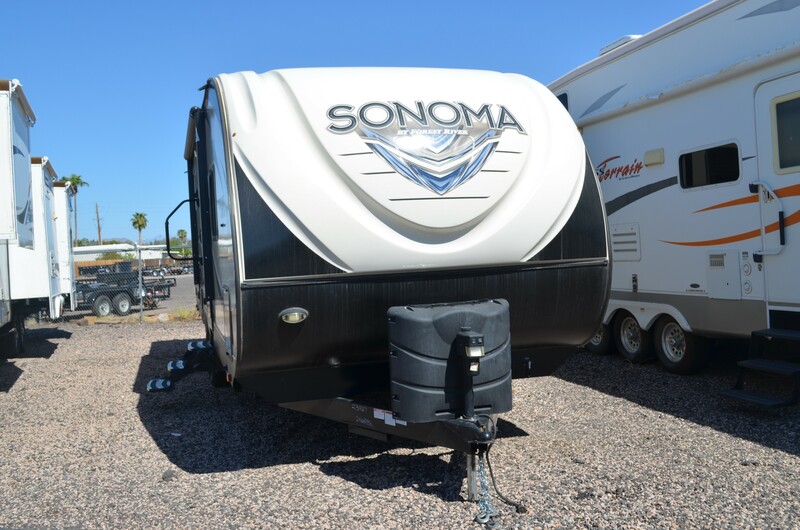 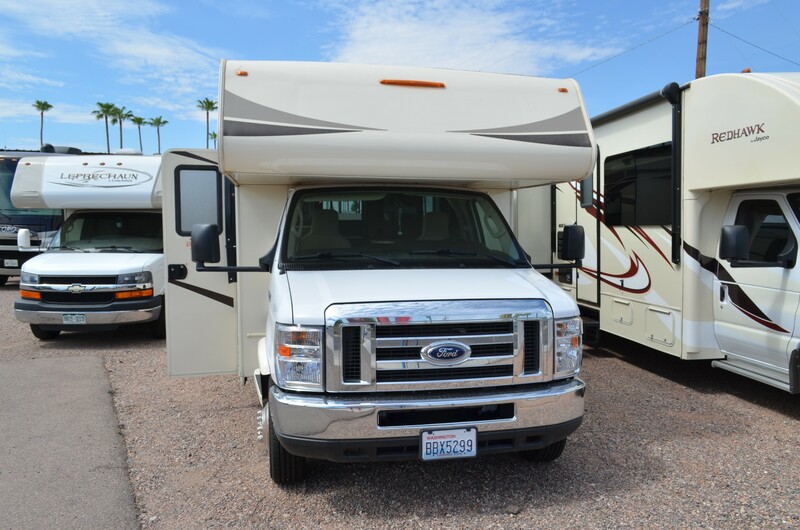 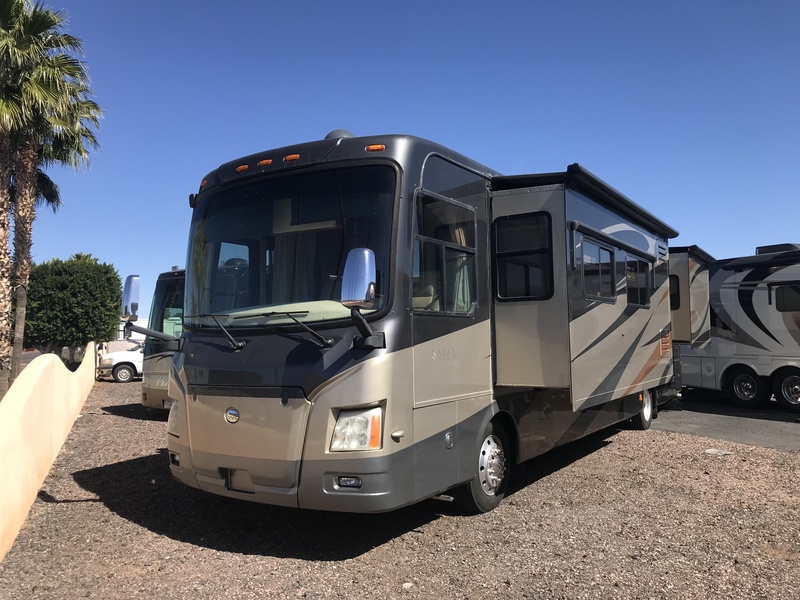 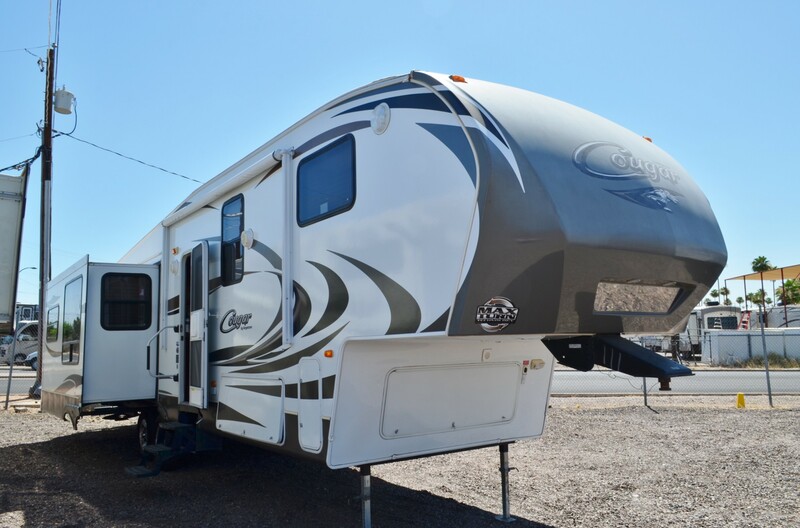 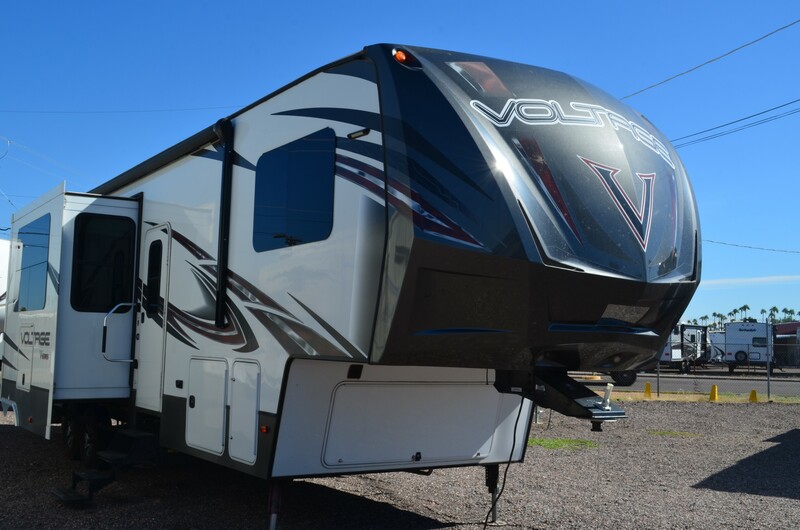 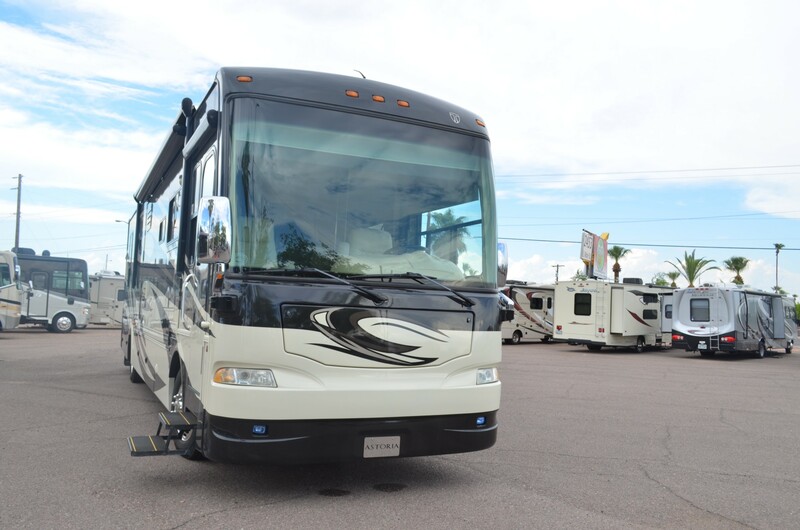 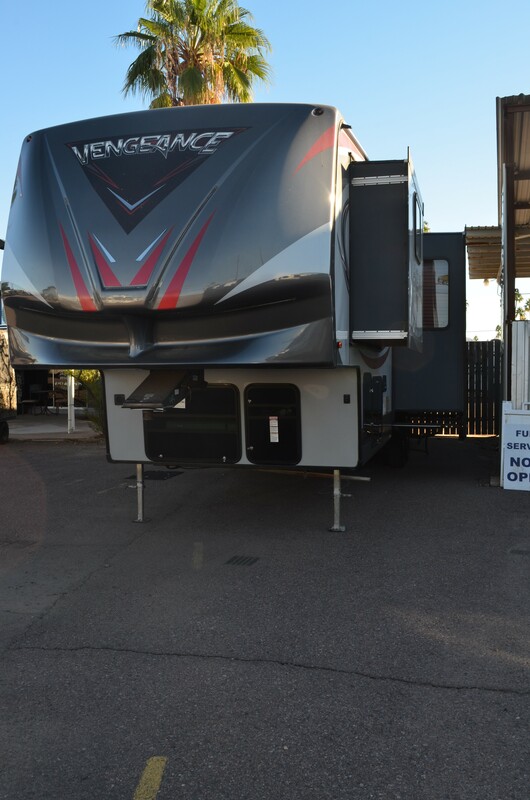 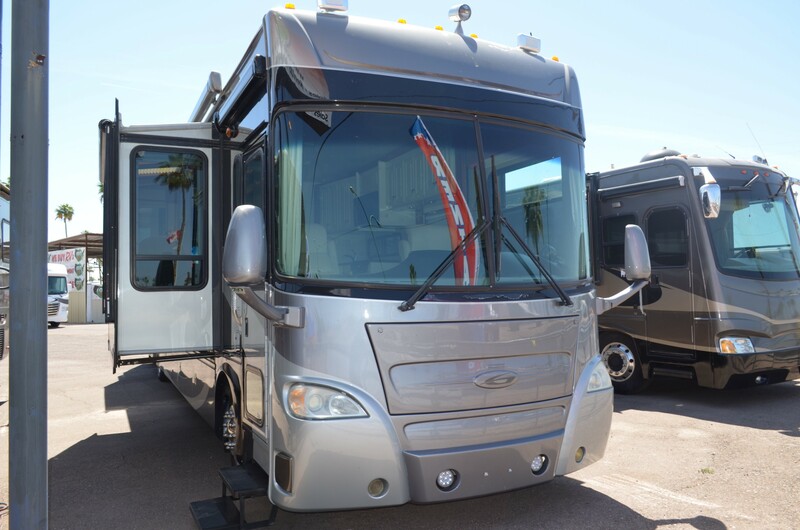 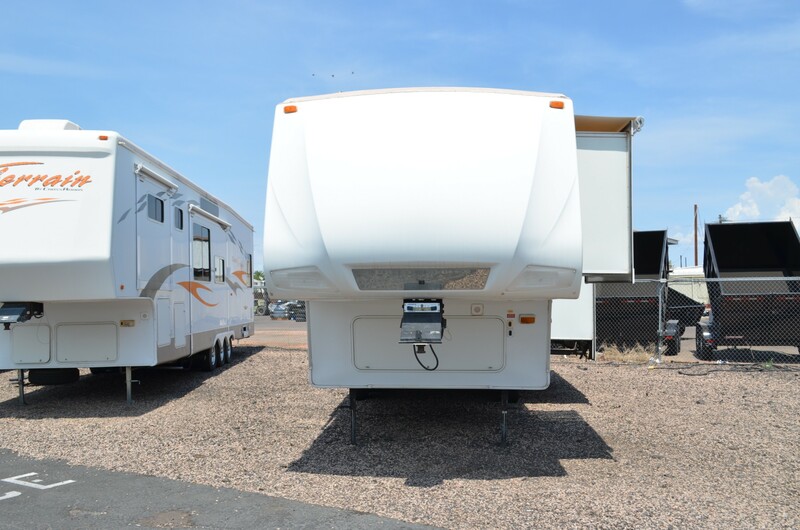 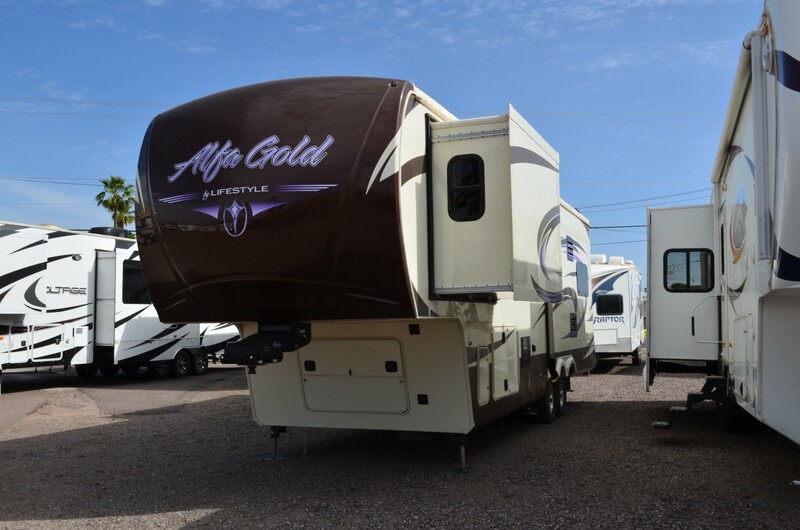 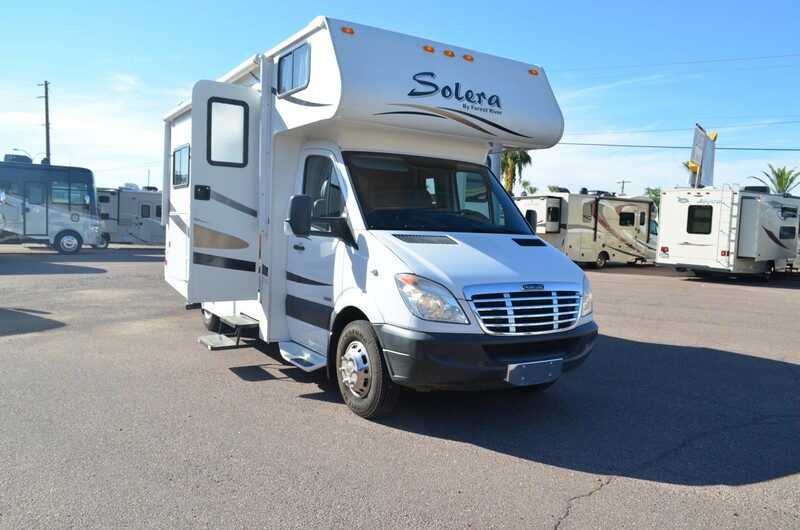 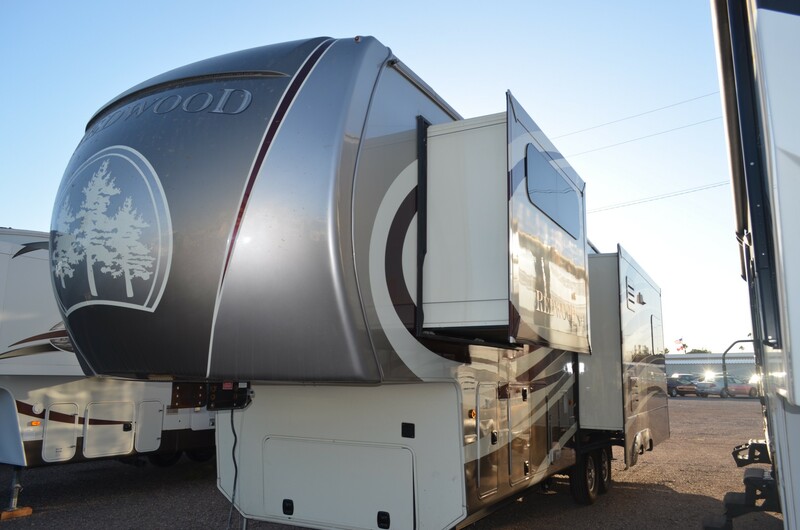 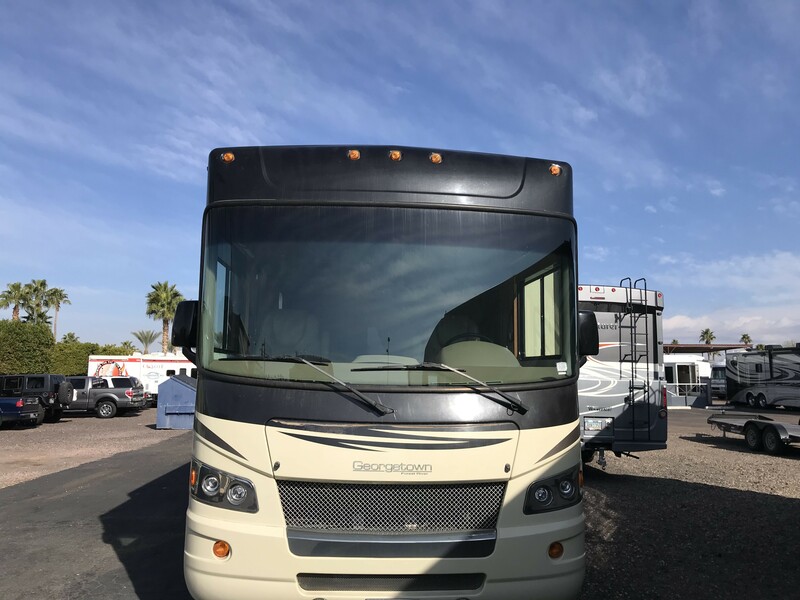 We are a full-service RV dealer in Mesa, AZ that offers new & used RVs for sale, as well as used fifth wheels, travel trailers, toy haulers & tons more. 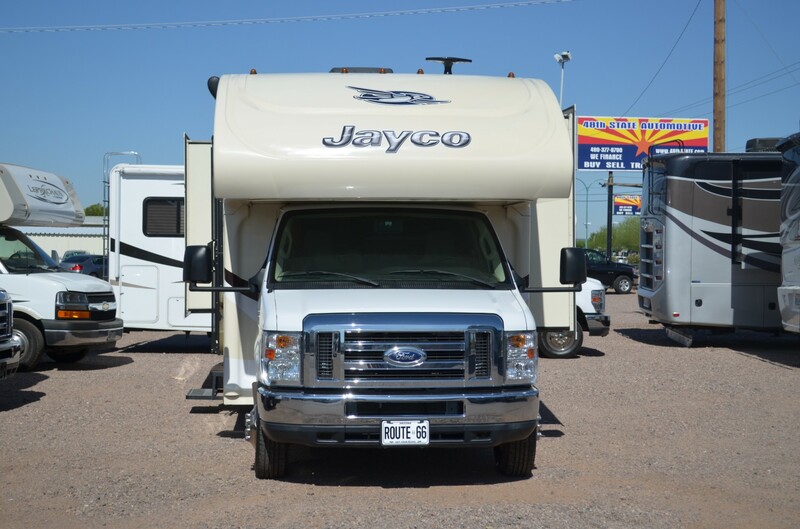 Need RV service or parts? 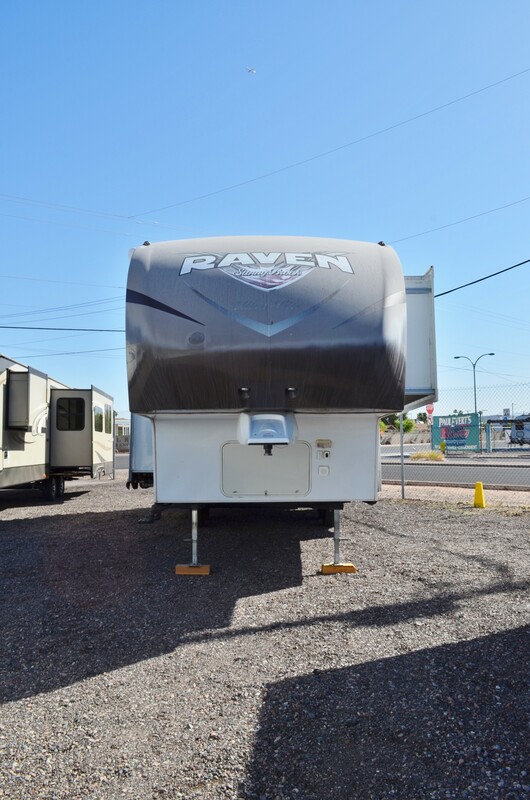 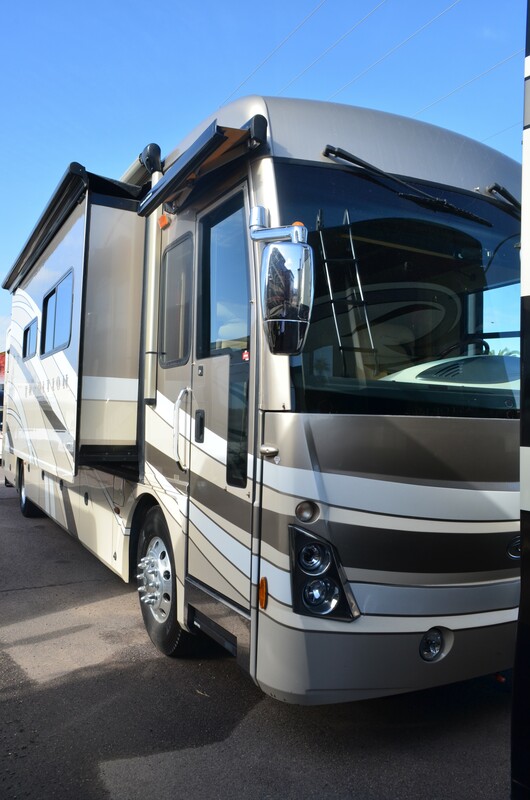 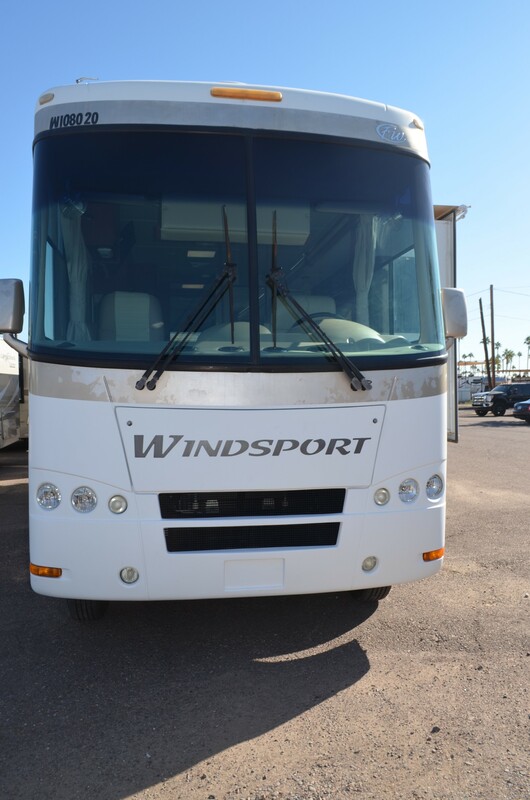 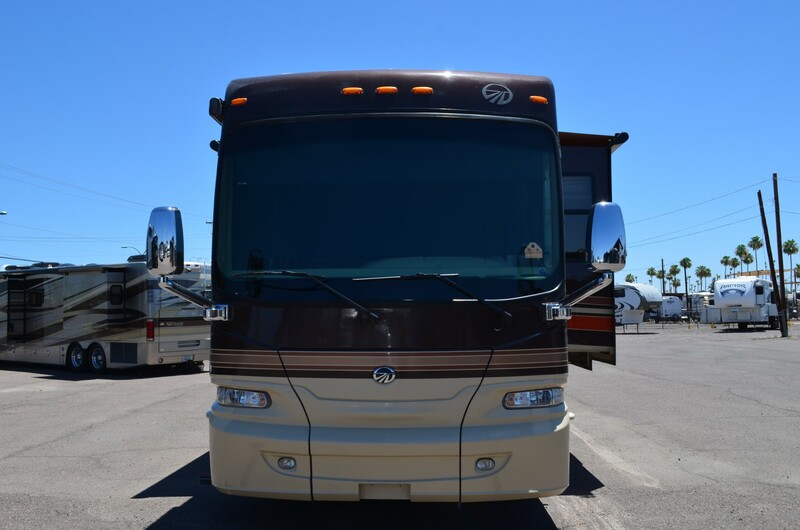 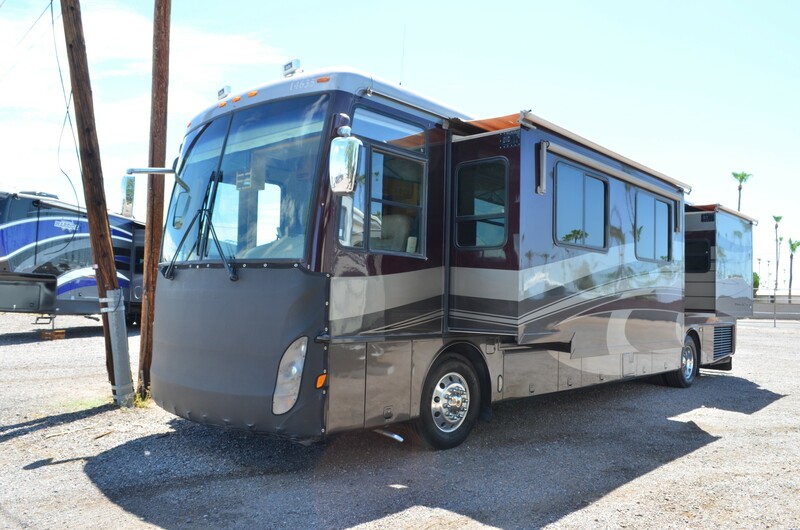 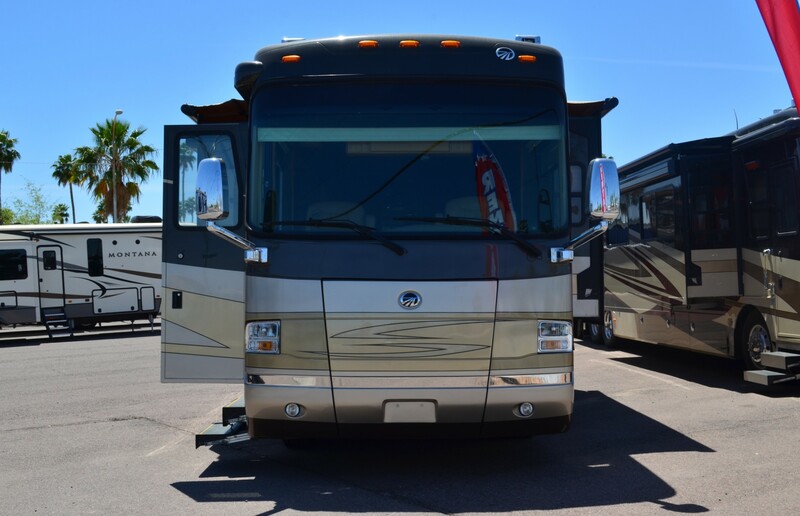 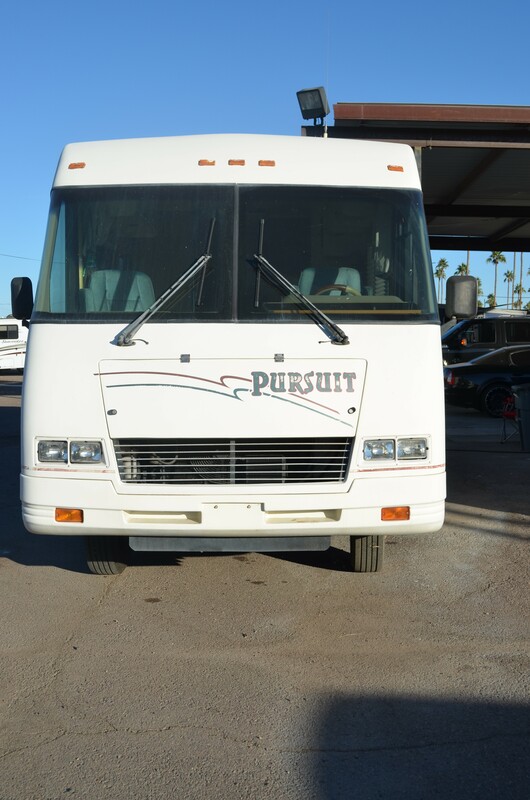 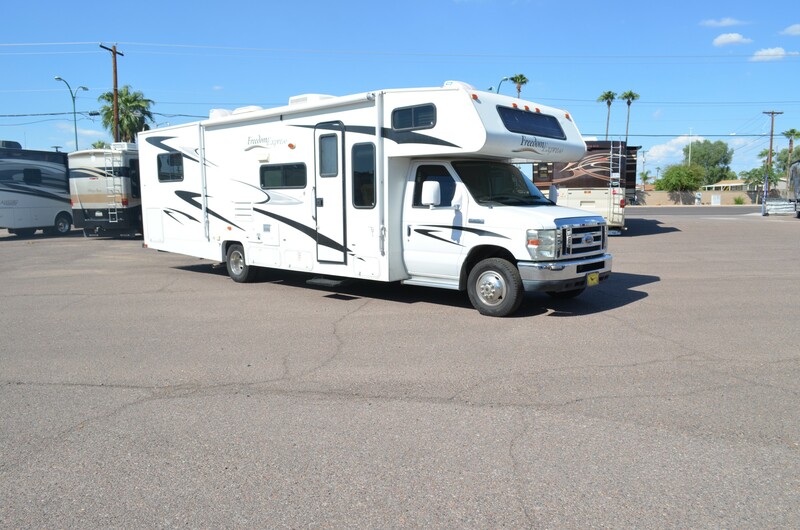 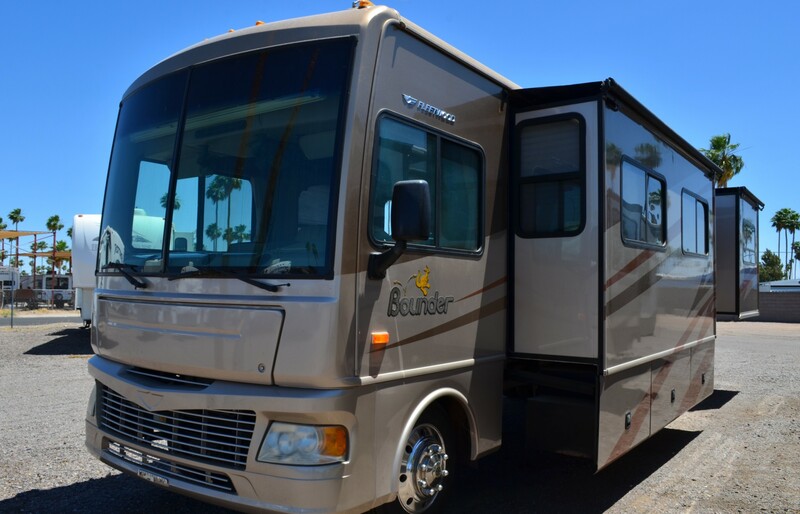 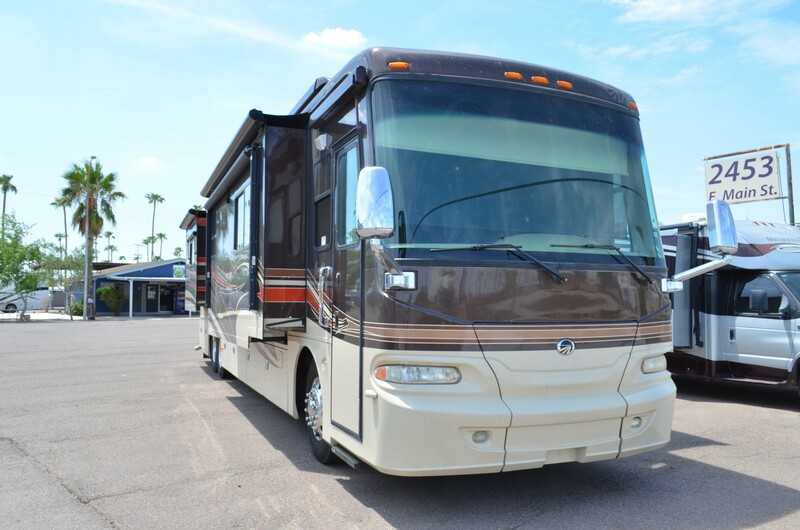 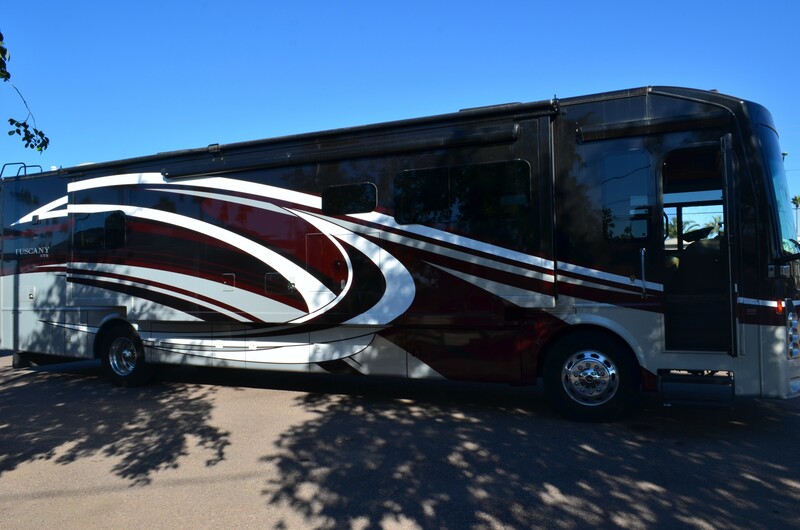 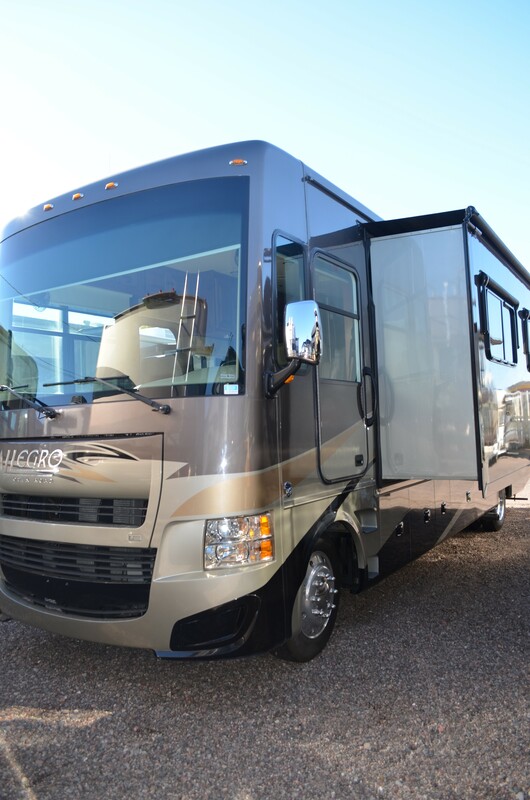 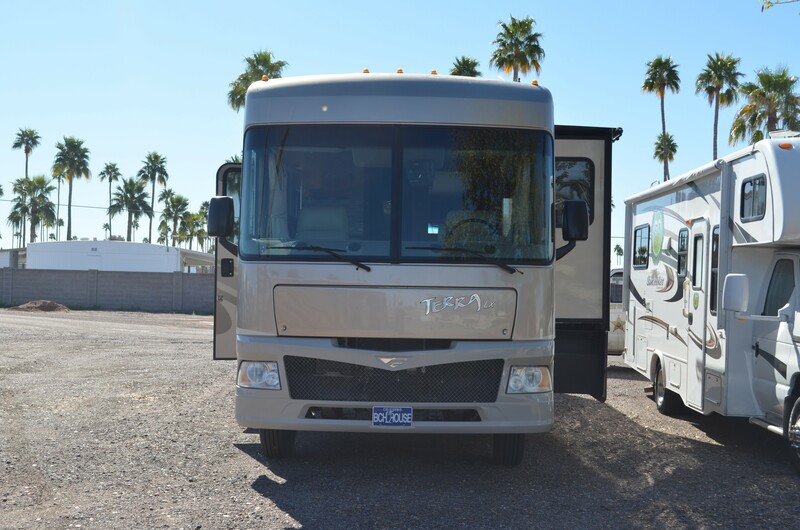 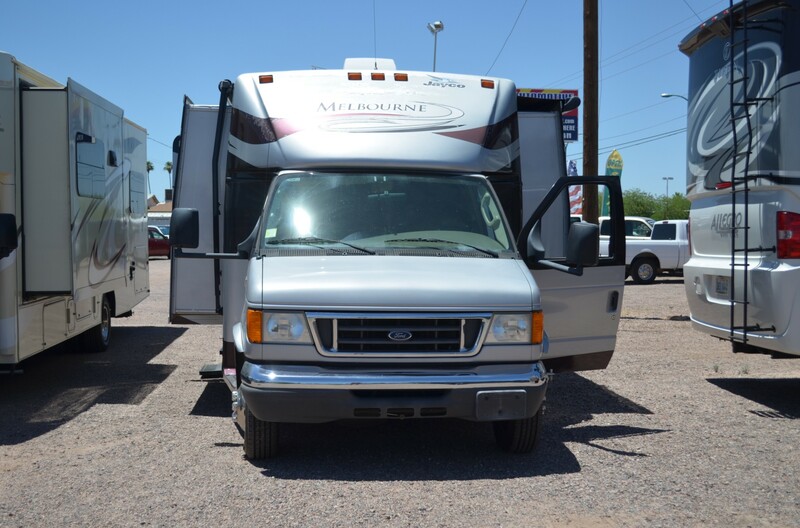 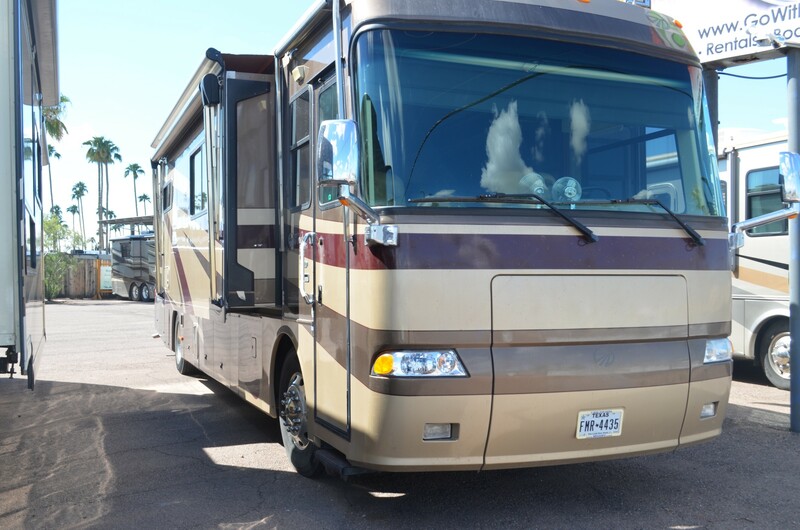 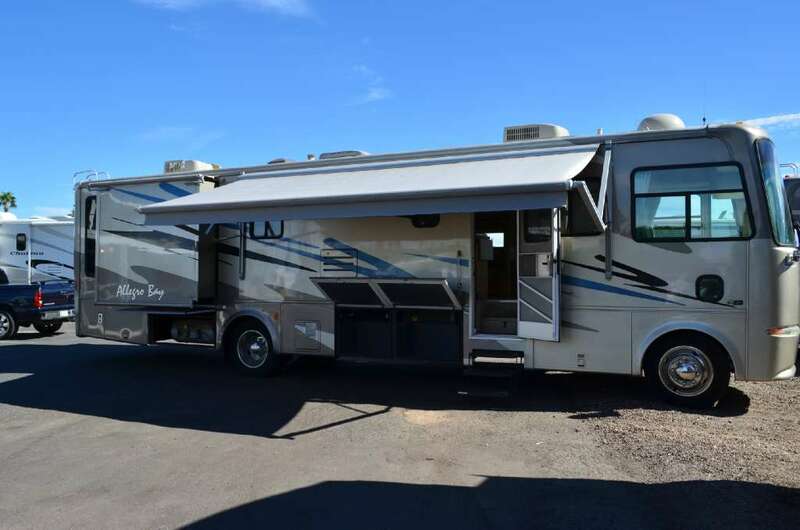 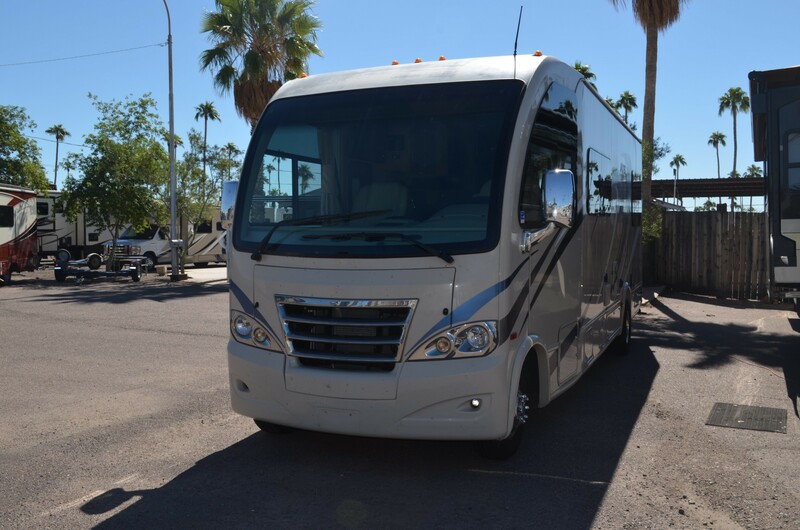 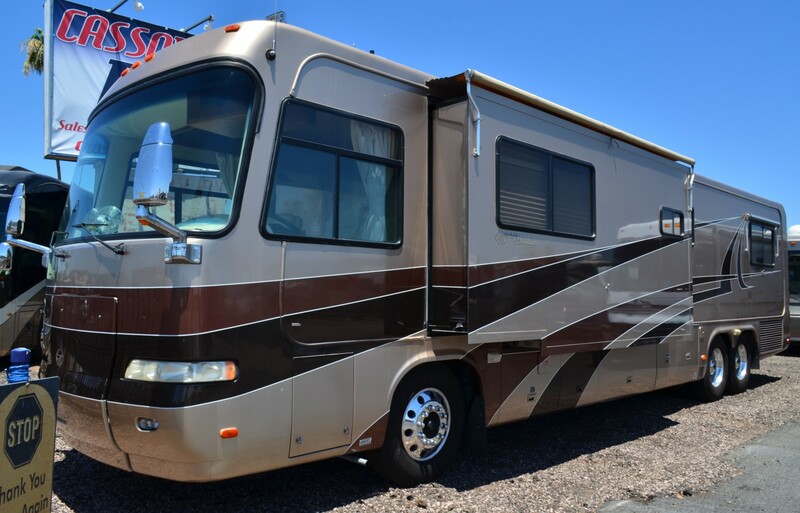 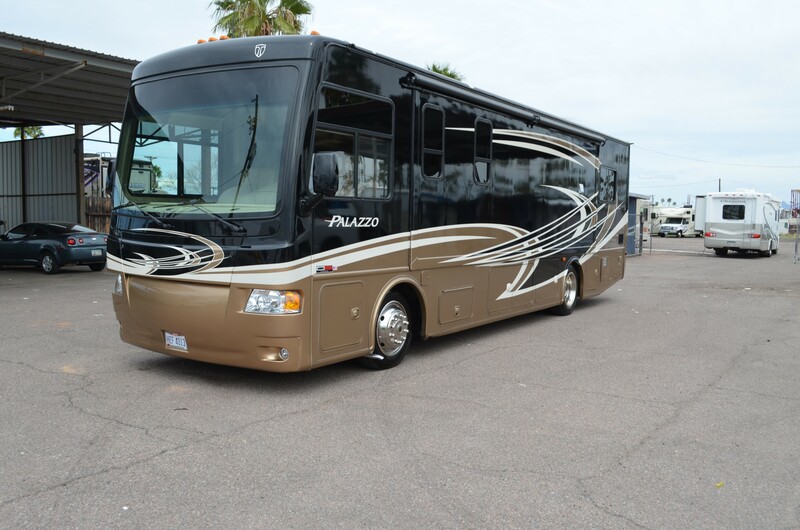 Be sure to check out our RV body shop – #1 RV service provider in AZ. 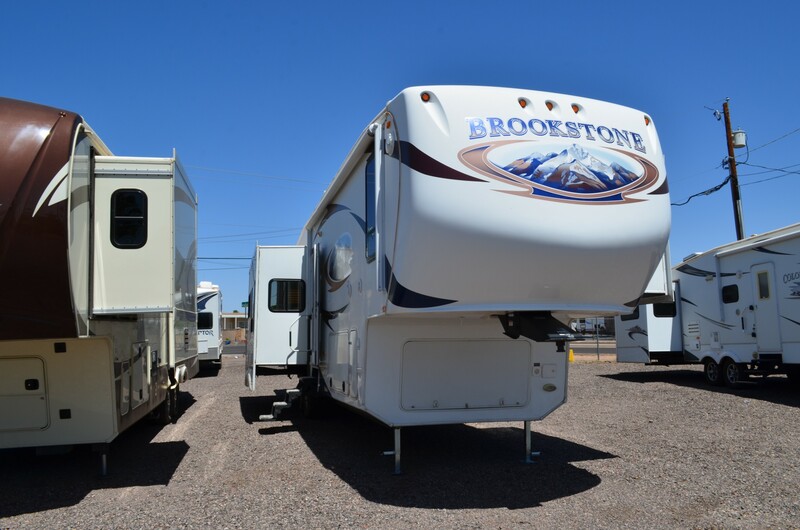 Cassone’s can help you find a recreational vehicle that not only fits your budget & your lifestyle. 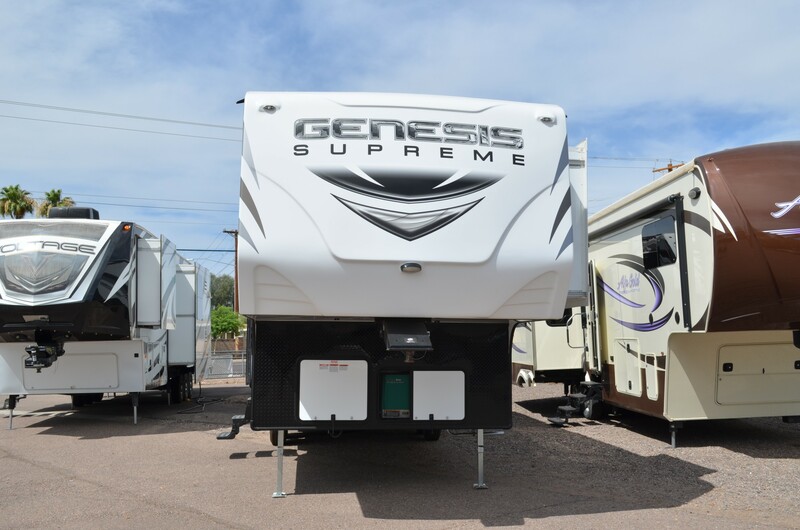 Come visit us today in Mesa, a convenient spot for customers in Sun City, Phoenix, Flagstaff, Tucson & all of Arizona! 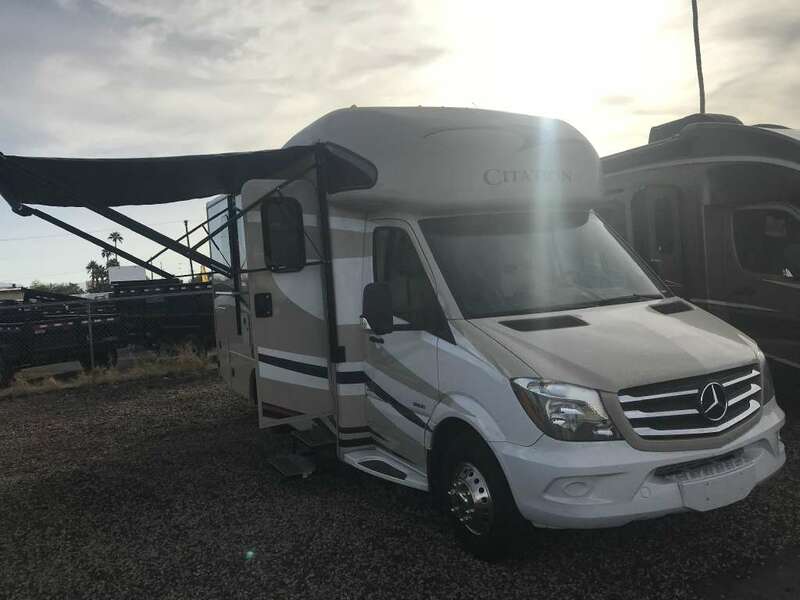 Have questions or want more info? 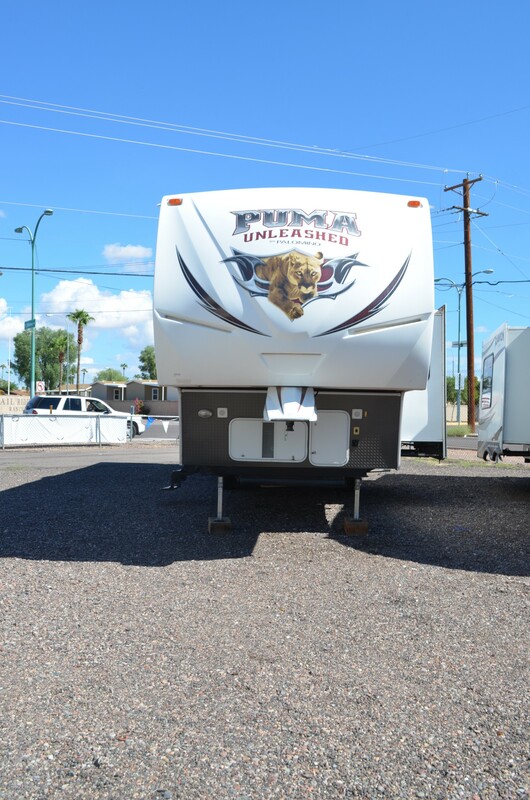 Easily contact us online, or call directly at (480) 357-5200!